Woohoo! 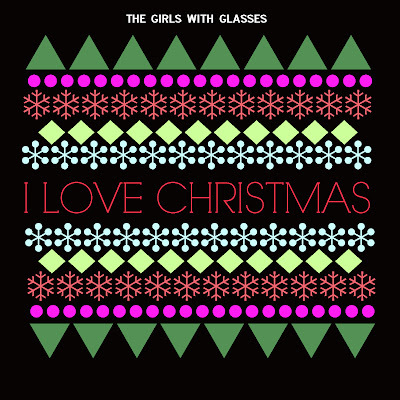 Download our new original Holiday song “I LOVE CHRISTMAS” for FREE in exchange for one tweet or facebook post! 2.) 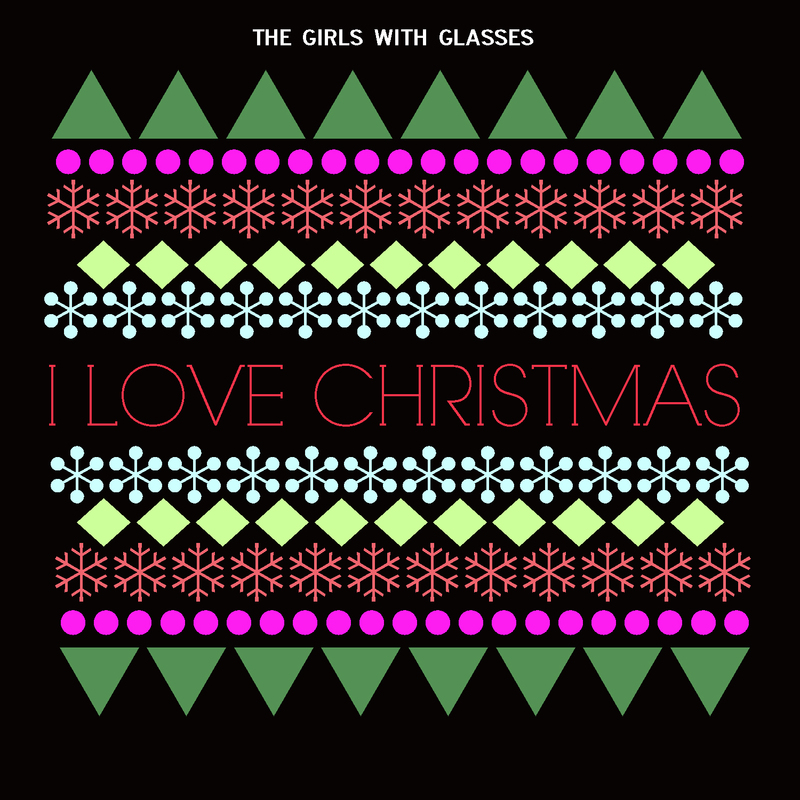 Once you’ve posted the tweet you can click on the link for your Free download!